10 RULES FOR FEDERAL PRISON SURVIVAL (OR FEDERAL PRISON EXISTENCE) - Etika LLC. 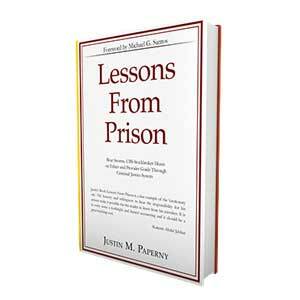 10 RULES FOR FEDERAL PRISON SURVIVAL (OR FEDERAL PRISON EXISTENCE). In my last blog I discussed why people fail in survival situations. Here are 10 rules to follow which should help you through any survival situation. Recognize the true facts of your situation and accept them. Look inside yourself for a positive way to deal with the true facts. Use fear as a motivation not as a self-defeating emotion. Maintain a sense of humor. Panic contributes to failure. Survivors are quick to set up discipline and routines. 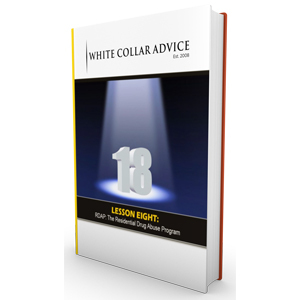 Establish small manageable tasks to foster overall success. 4. TAKE CORRECT, DECISIVE ACTION. Break down large tasks into small manageable tasks. Do not be afraid to take calculated risks to save yourself or others. Be grateful that you are alive. Think of all of the positive things in your life and use that to motivate positive action to overcome your situation. Your brain and it’s wiring control how you will react in a survival setting. Entertain and relax your brain so you can make good choices. While you are in an extreme situation, appreciate the beauty that surrounds you. It will help you remain calm. A survivor is confident and determined to succeed. A can do attitude is essential to survival. There is always one more thing you can do to reach your goal. Do not be discouraged by setbacks. Know your abilities and your limitations. Everything is possible if you act with thought and care. I have used the above rules to foster my survival through the federal prison system. I think the rules can help all of us as we follow our respective paths through life.